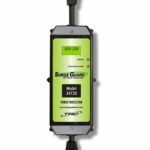 Fall is right around the corner and we want to make sure you’re prepared for your next grand RV adventure. Today we’re bringing you the ultimate Fall packing guide, equipped with our favorite gear for the changing leaves. From all the goods you need for your pup to a nice down puffy jacket of your own, this guide includes it all. This must-have versatile accessory bag comes with an adjustable shoulder strap, sturdy YKK zipper, internal slip pocket, two external open sleeve pockets for quick access, fully-lined interior and paracord hook loop. 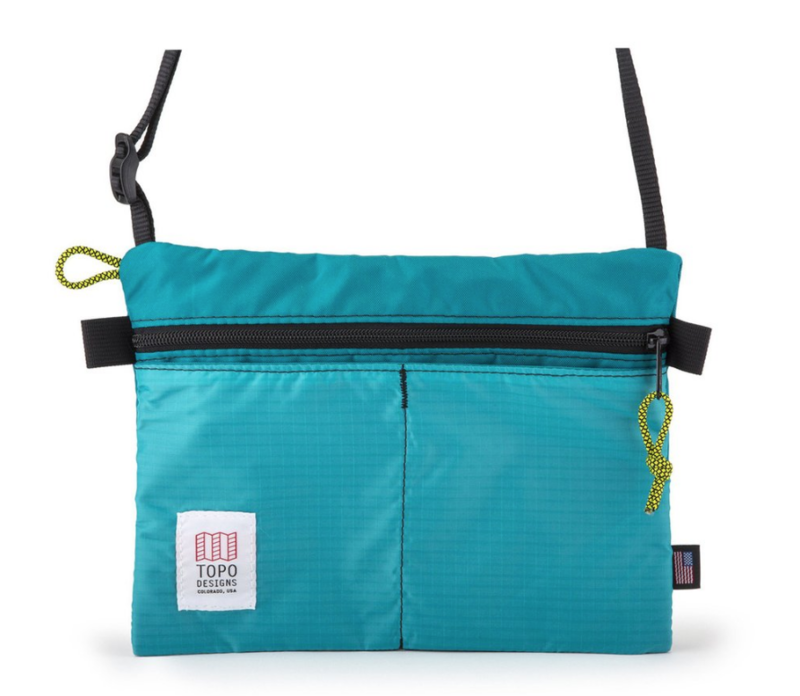 Made in Colorado, it is perfect for your day-to-day needs or as a trail bag. Dimensions are 10.5” X 8”. Made with 400D pack cloth outer and liner and 70D nylon ripstop front. 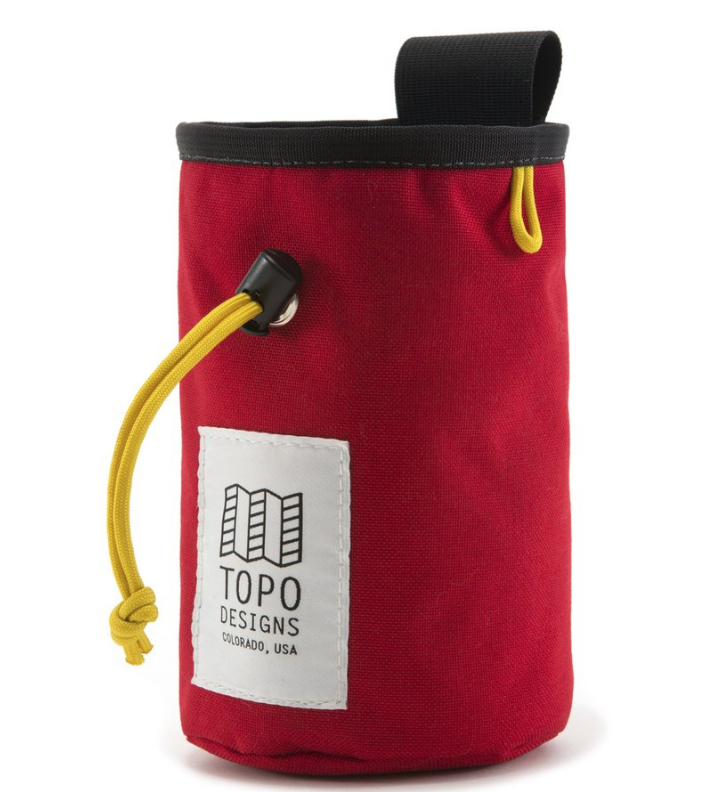 This chalk bag is ideal for the avid climber. The smooth pack cloth neckline keeps chalk and dust in your bag and off your stuff while you take to the wall. Not a climber but have a trail pup? This bag is also for you! It’s incredibly versatile and can serve as the ideal dog treat bag when you’re training your fur buddy or if you need a place for his treats while hiking. 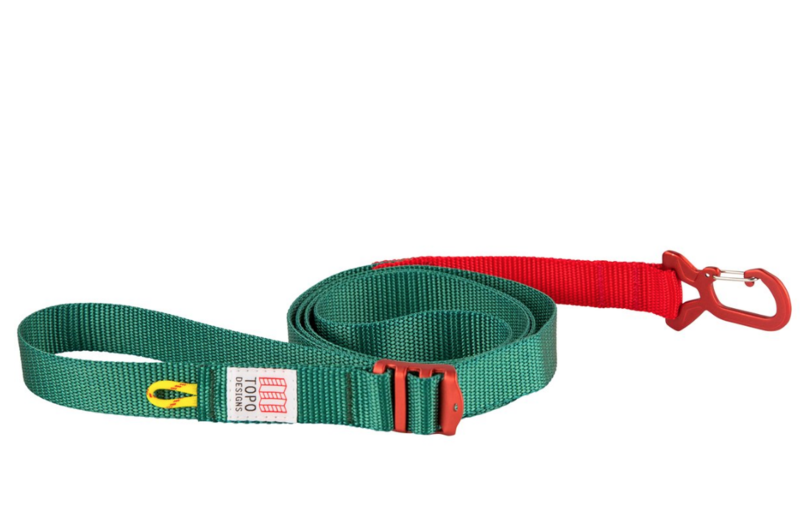 Made from heavy-duty nylon webbing, this Topo Designs dog leash is a classic. It features an adjustable length tri-glide and is finished with a paracord loop (for treats or waste bags) and has a durable, lightweight aluminum carabiner for the clip. It’s also very stylish. 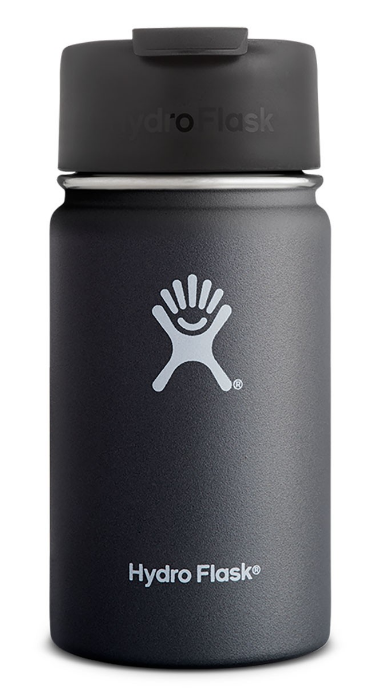 The 12 oz Hydro Flask travel mug is ideal for those travelers who love taking their coffee on the go. Equipped with TempShield double wall insulation, your iced coffee will stay cold for up to 24 hours and your hot cup of java, a whopping 6 hours. This travel mug is a great way to eliminate disposable cup waste and it can be used for all other types of beverages as well. Best part, it comes in 11 colors! This alpine jacket delivers superior performance, exceptional compressibility and minimum weight. 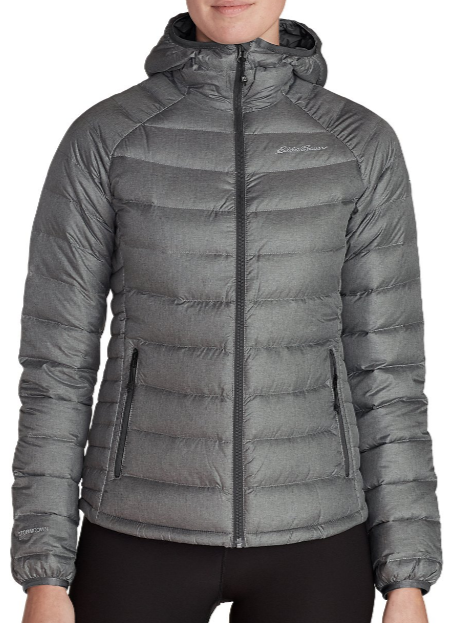 The windproof shell is ripstop polyester with a StormRepel durable water-repellent finish. The fit is a classic, universal size. Not too slim or relaxed on the body and is designed to be worn over mid-weight layers. This puffy down comes in six colors! 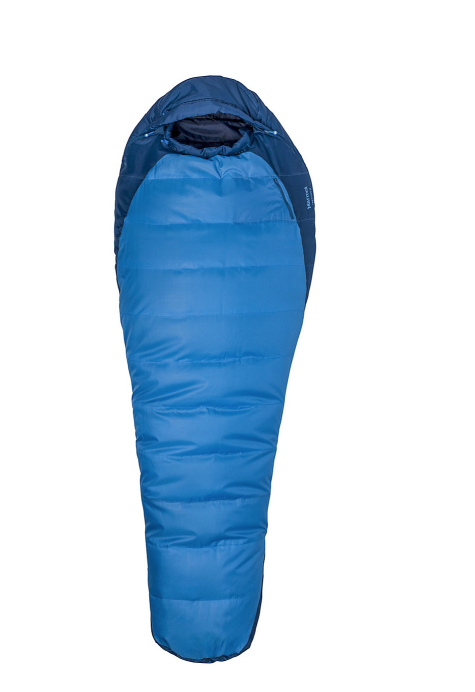 This sleeping bag is a reliable, all-purpose bag that insulates even in sustained cold and damp conditions while backpacking, trekking and climbing. The fold-down second zipper provides added ventilation and easy access while the main zipper reduces snagging. The combination wave construction top provides maximum warmth while the blanket construction bottom functions for both insulation and comfort. The bag is rated for 15 degrees and weighs a whopping 3 lbs, 6.1 oz. 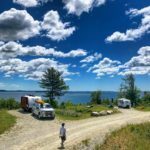 It’s ideal for those RV trips where you adventure into nature for the evening or can serve as extra bedding when you have company. 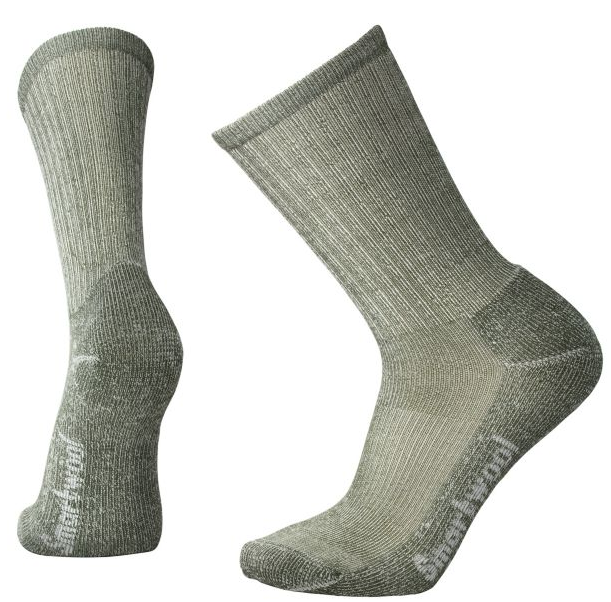 Your feet will never love you more then when you introduce them to Smartwool socks. With classic styling, ample cushioning and a supportive fit, these socks are ideal for everyone, every day. From the driver’s seat of your RV to a 10 mile hike, they’re the best dang socks out there and bonus, are Made in America. There are six colors to choose from, so go wild! 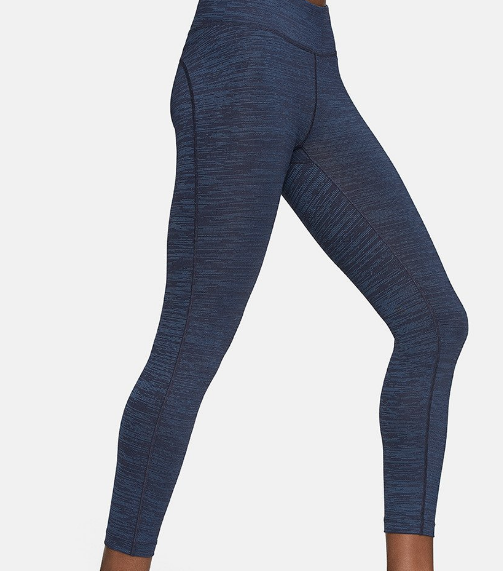 Once you put on these OV leggings, you’ll never want to take them off. Equipped with a waistband pocket, these pants are sweat-wicking, breathable, lightweight and have four way stretch ability. They look great on every single person and they are genuinely so comfortable. Sizes range from XS to XL. Take your pick from nine different colors. 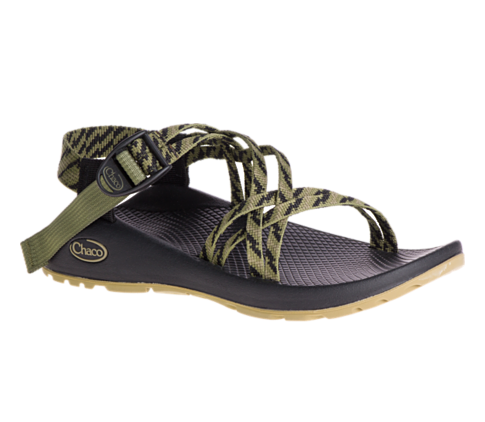 These sandals received this year’s Backpacker Magazine’s Editor’s Choice Award for gear, so you know they’re good. Every pair comes standard with an adjustable double-strap that custom-fits to your foot. The ZX series now features ChacoGrip rubber, making it their best performing shoe to date. Fun fact, they’re vegan-friendly construction and you can customize your style! 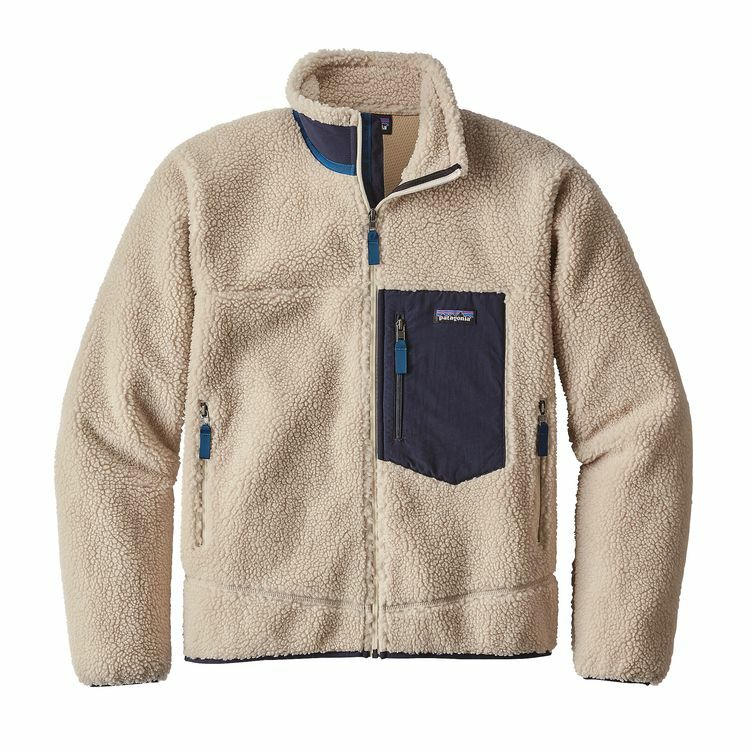 This Patagonia classic is ideal for those who will be venturing into blustery terrain this fall. It’s 100% windproof made with bonded sherpa fleece. Equipped with a vertical zippered chest pocket, zippered hand-warmers lined with brushed-polyester mesh, the Y-joint sleeves provide ideal mobility through the shoulders and arms. This fleece comes in four classic colors and sizes range from XXS – XXL. What’s on your packing list for your RV adventures this fall? Let us know in the comment section below and while you’re at it, check out our recent post featuring the Top 10 Spots To Spend Fall 2018. Hey Buddy!, I found this information for you: "La Mesa RV’s 2018 Fall Packing Guide". Here is the website link: https://experiencelife.lamesarv.com/2018/09/la-mesa-rvs-2018-fall-packing-guide/. Thank you.